Lead-acid batteries,though invented over 140 years ago, are still very much in circulation due to their capacity to provide high surge currents and affordability. 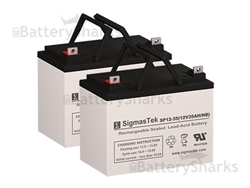 Though they are heavier as compared to the batteries that have been invented and manufactured in the recent times, their efficacy particularly as starter batteries still remains unrivaled given the price range. They also serve as excellent UPS batteries. 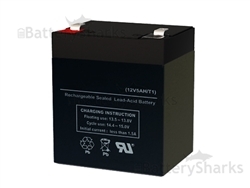 Starter batteries as we know them are actually high-rate discharge batteries. 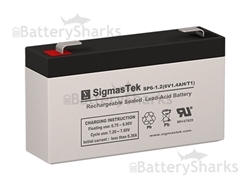 As is evident through their name, these batteries release a greater amount of energy that is required to start all their application. 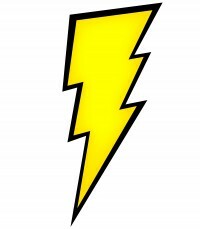 There is a maximization of immediate power converted into very high currents. Used in cars, motors, boats, UPS, etc. In conclusion if your application requires a higher rate of amps over a shorter time period then High-Rate Discharge batteries are ideal for you.